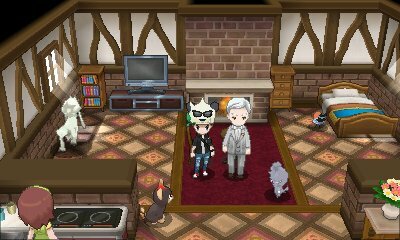 Within the Pokémon Center in Camphier Town, there is this elderly man. He has the ability to change the nickname of any of your Pokémon to anything you desire. 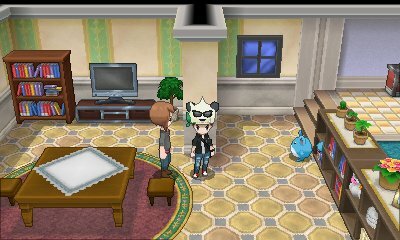 However, he does not have the ability to do this to Pokémon you have received in trades or from events. 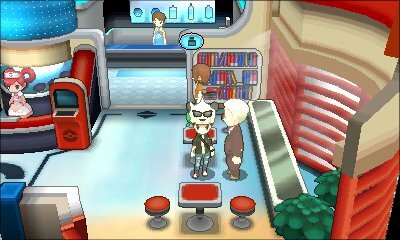 Next door to the Pokémon Center in Cyllage City, you will find this woman who will gladly offer to massage your Pokémon for you. This will increase its happiness stat. However, he gets exhausted by doing it so can only do it once per day. 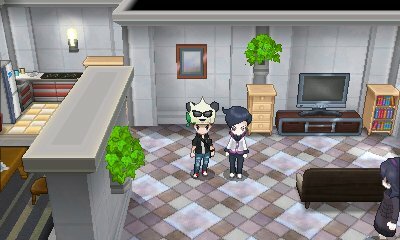 Within the Pokémon Fan Club in Laverre City, there is this girl who will look at the Pokémon in the front of your party. She will tell you how happy it is with various statements. We'll compile a list of the statements shortly. This can be done any number of times throughout the day. 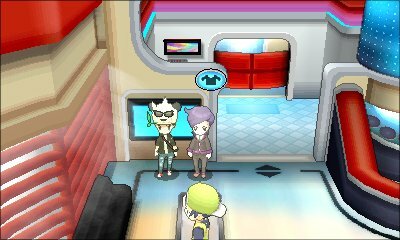 Within the Pokémon Fan Club in Laverre City, the Fan Club president will check the Effort Values of the Pokémon, should you not wish to use Super Training. If your Pokémon has maxed out the Effort Values, then he will give your Pokémon the Effort Ribbon. 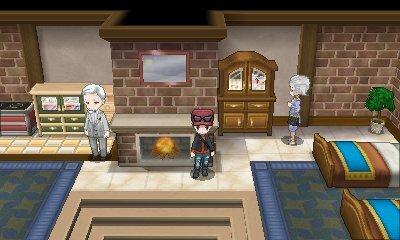 In the house north-east of the Pokémon Center in Dendemille Town you will find the Move Reminder and the Move Deleter. The Move Deleter is the old man on the left, and he'll delete any move for you. 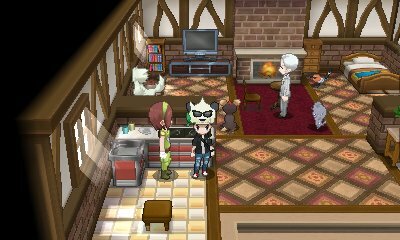 On the right, the woman will reteach your Pokémon any move in its level up for the price of a single Heart Scale. In addition to that, she will now help your Pokémon remember any Egg Moves they once had. In the house at the absolute south-east of town, you will find this Psychic. He will give you the TM for Hidden Power and then be able to check any Pokémon in your party and inform you what type the move will be should they learn it.